A strong foundation in music theory is the hallmark of a well-rounded musician. 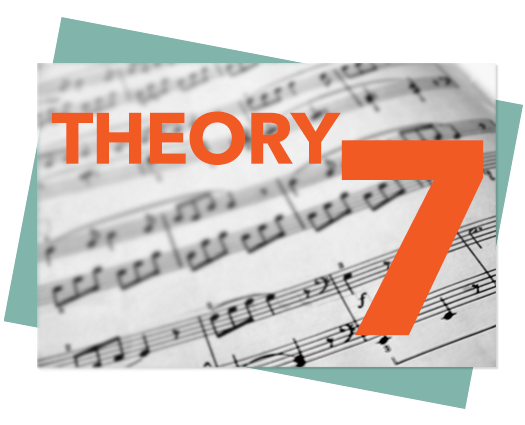 Sign up for a group theory class today or study with your private music teacher! Not only is music theory a requirement to complete grade levels at the Royal Conservatory of Music, it enriches a student’s understanding of the music they play and oftentimes leads to creative composition. 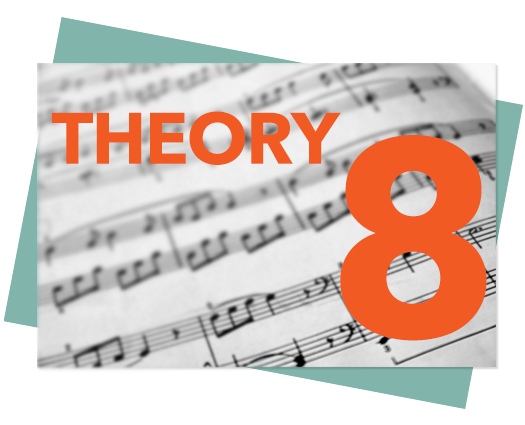 Our music theory courses here at Lippert are designed to be informative, structured, and fun! A group crash course designed to prepare students for the theory requirements required by the Royal Conservatory of Music to supplement the Grade 5 instrument level. Course materials included in fees. Exam fees extra. 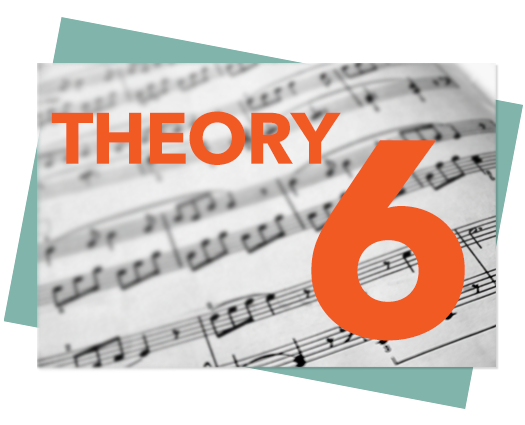 A group crash course designed to prepare students for the theory requirements required by the Royal Conservatory of Music to supplement the Grade 6 instrument level. Course materials included in fees. Exam fees extra. A group crash course designed to prepare students for the theory requirements required by the Royal Conservatory of Music to supplement the Grade 7 instrument level. Course materials included in fees. Exam fees extra. 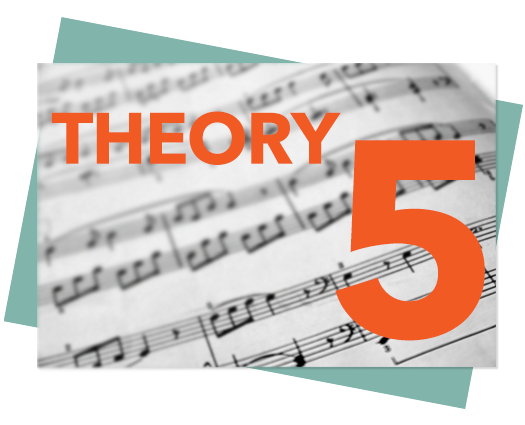 A group crash course designed to prepare students for the theory requirements required by the Royal Conservatory of Music to supplement the Grade 8 instrument level. Course materials included in fees. Exam fees extra.